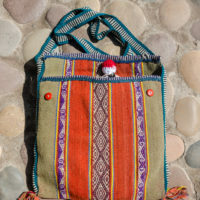 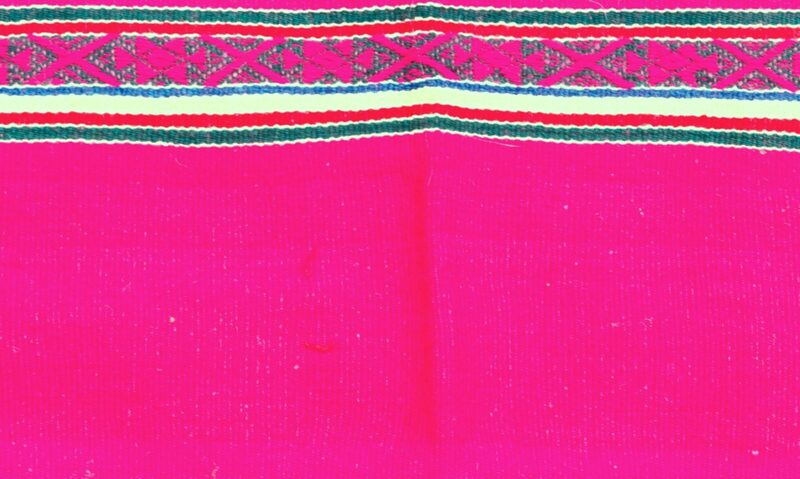 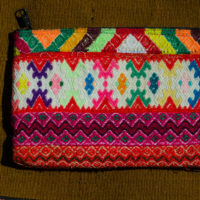 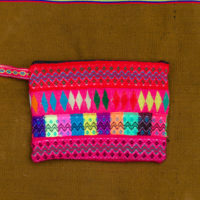 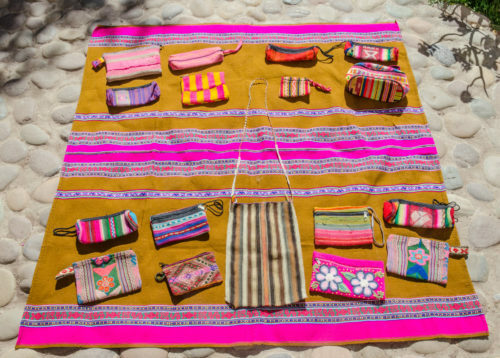 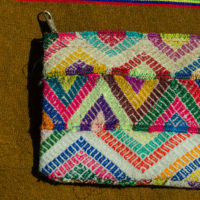 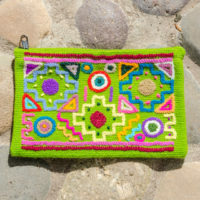 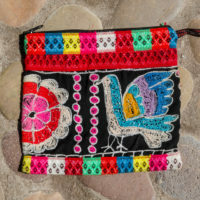 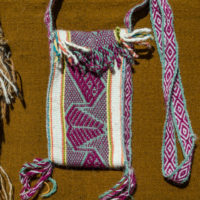 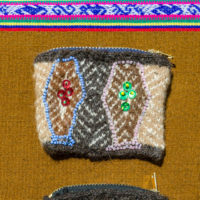 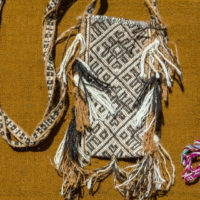 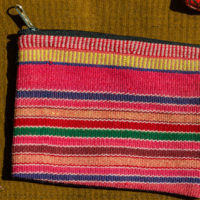 Peru has an amazing selection of beautiful handwoven bags, both large and small. 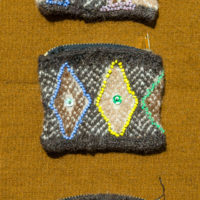 Here is a small selection with more to come! 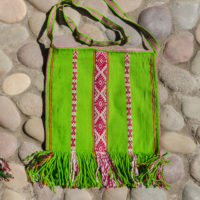 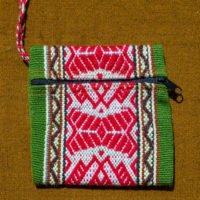 B-047 Vibrant Green, Small Chuspa Bag by Cecilia! 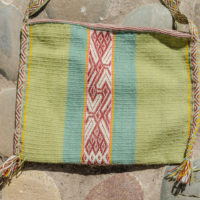 B-049 Handwoven, Natural Dye Green Chuspa Bag by Cecilia! 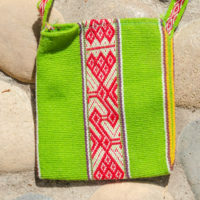 B-045 Vibrant Green, Handwoven Drum Bag by Cecilia! 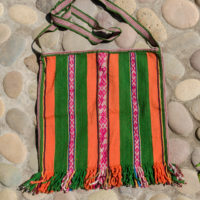 B-046 Green, Orange Striped Drum Bag by Cecilia! 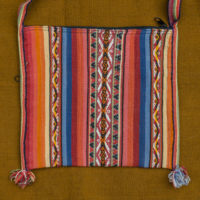 B-043 Handwoven Bag in Earthtones ~ Perfect to carry drums!